The Good, The Bad, The Ugly: Who was Władysław Szlengel? Władysław Szlengel (1914-1943), a victim of the Holocaust, is a poet of whom I first heard this weekend via the Haaretz Book Review section. Szlengel and his wife fled to Bialystok after the Nazis invaded Poland in 1939. They returned to their home in the Warsaw Ghetto after the Nazi incursion into USSR. 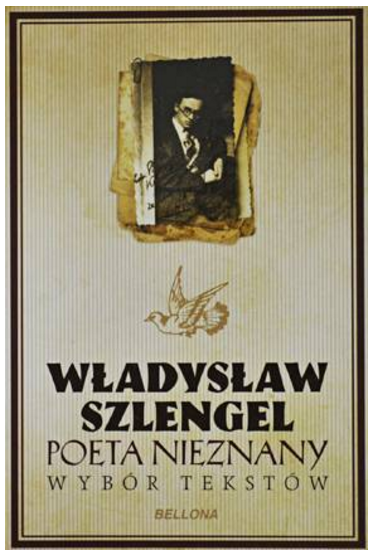 Throughout that period, Szlengel published poems and articles in Polish in literary and political journals. The literary Café Sztuka situated in the Ghetto was the venue for literary evenings and events. 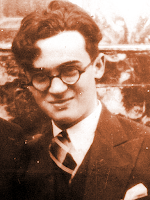 There Szlengel excelled in his prophetic poetry and satirical songs and skits which laughed at the Jewish society around him, at the good and the bad therein. He saw himself as "The Writer of the Chronicles of the Drowning". "That you can now get from Poland to Palestine in an airplane... So is the Holy Land so close?" Excuse me? I asked, for what? How do You answer me today? 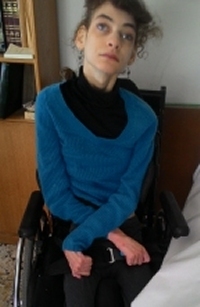 "I review and sort the poems I have written to those no longer alive. I once read these poems to living, warm people when I believed with all my heart that all this come to an end, that we will survive, that we will live to see tomorrow... This is our history. These are the poems I read to the dead." And so we learn - on Holocaust Remembrance Day - of yet another precious, gifted Jewish soul, snuffed out by evil. 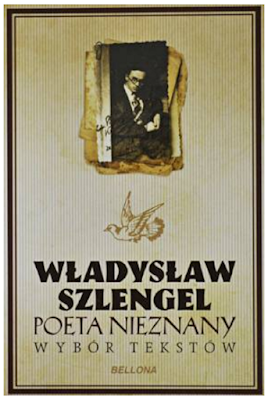 Beautiful translation of Szlengel's writings.